Earlier this year, Juelz Santana found himself in a quagmire when he skated out of the Newark International Airport after a TSA security discovered .38 caliber two-shot Derringer firearm in his belongings. Eventually, the Diplomats MC turned himself in and he faced up to 20 years in prison for the felony charges. Juelz could receive a 4-5-year sentence if the case went all the way to trial and he was found guilty. 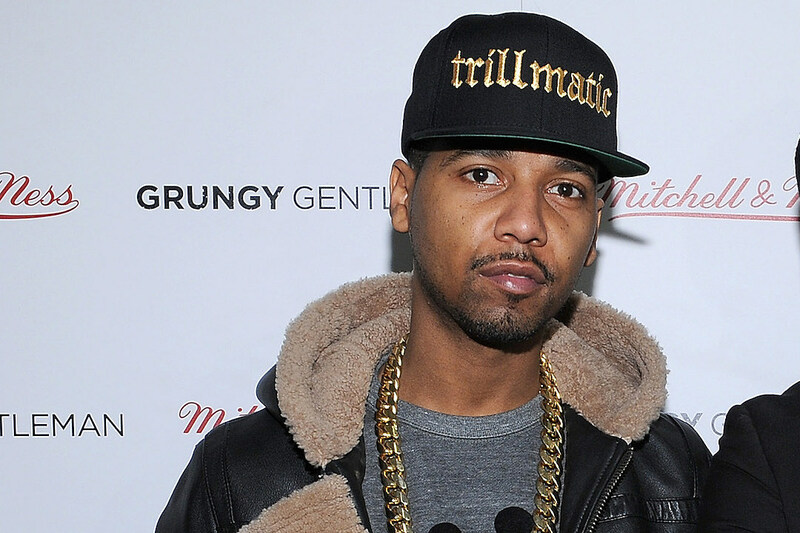 It’s now being reported today that Juelz has agreed to a plea deal. On Instagram, LHH posts JUelz his thoughts about his legal troubles along with fellow New York rapper Maino and the effect it would have on his children. Also, during the episode, Kimbella confronts Juelz about his drug addiction.